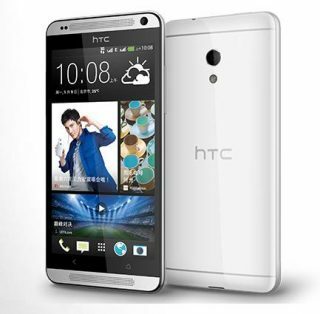 After the global launch of its flagship device the HTC One Max, the company is also focusing on mid range devices. 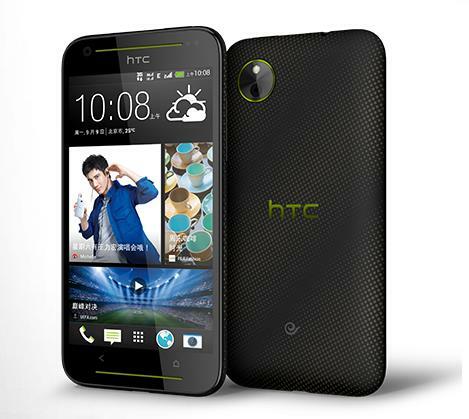 The HTC China’s official website shows a new range of HTC desire phones which includes the Desire 7060, Desire 7088 and the Desire 709D. 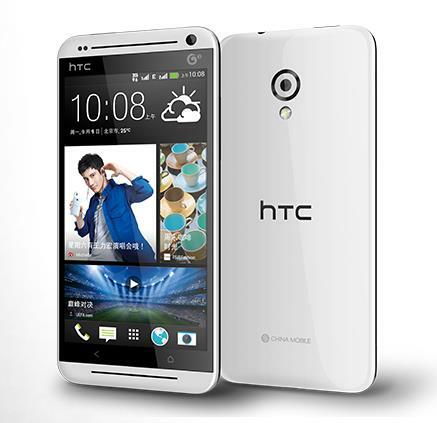 The smartphones have a 5 inch qHD displays with a resolution of 540 x 960 pixels. All the three devices are powered by a 1.2 GHz quad-core processor along with Qualcomm Snapdragon 200 chipset and Adreno 203 GPU. The devices have 1 GB of RAM and 8 GB of internal storage which is expandable upto 64 GB, all devices sports a 8 MP rear camera along with a 2.1 MP front-facing camera. The devices measure measure 145.5 x 72 x 10.3 mm and is packed with a 2100 mAh battery. All the devices runs on Android Jelly bean and Sense 5 from HTC. It is strange that three different phones have the same configurations but a different design, however it could be exclusively for different telecom providers in China. Availability of these phones is not out yet, as these might not be launched in all markets.